Awwwww, yiiiiiisssss. Shiz is about to go DOWN!!! Just got the email...shipping label has been created! Hurrah! Thanks, Richie! 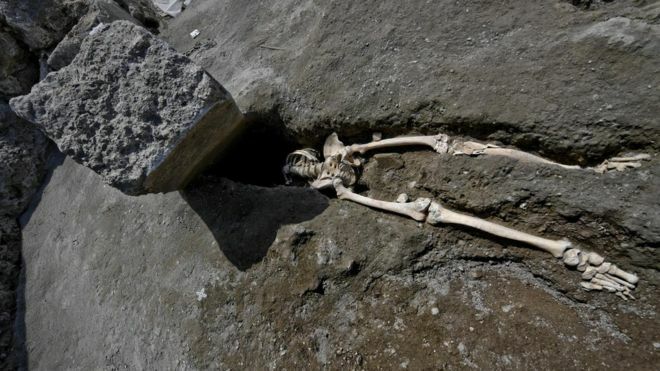 For your prize, you win this dude...smooshed by a rock in Pompeii!! "Two of everything". HA!!!!!!!!!!!!!!!!!!!!!!!!!!!!!!!!!!!!!!!!!!! That IS true. Well then....is it a pack o' picks? Damnit!!! I have to guess??? Heh. Oh, alright. Now let's see................what would Guido buy?.............hmmm..........did you buy one of everything in the webstore? A little big. You have to minimize the screen all the way down to see it. It's the red lp. Pretty sure the other one is yellow. Already threw away my packaging. Can't check for a description. Guido, open those albums and post pics. I've seen the orange now and tbe regular solid black but none of the others. Curious to see which ones you have. K. I'll see if I can snap some later on. As I said, I only have the black and white ones. Ahhh...just about to say that they look just like THESE (insert pic here) and now I see what you mean...you managed to grab the signed RED black ORANGE black ones. There is no yellow / black (even though they may look yellow). The ones that have yet to arrive for me are the UK release orange / black. Post pics of the albums. I want to see them. NOW I have some new Priest swag! The signed cover? Came with the black and white LPs in a sealed / separate cover. As in..there are no LPs IN the signed one! I have yet to break the seal on the CD or the Black and white LPs. I still have the orange LPs coming from the UK. I was going to answer the "digipack" question but I really didn't get anything of the kind. The 24 page book is a book / CD. Just like Nostra but CD sized as you can see pictured. Like Nupe said, nothing major but I have yet to open the CD to compare. It is just a hard cover to the CD. 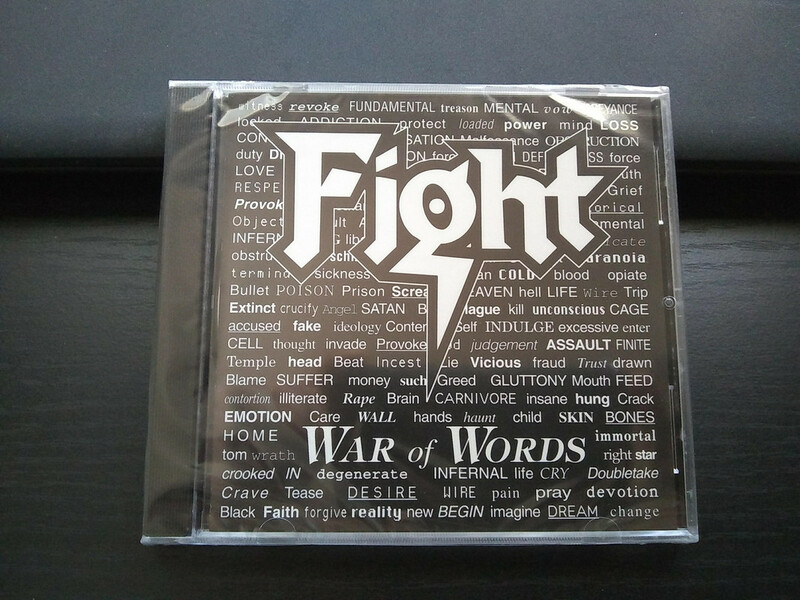 NOT a "digipack," IOW. 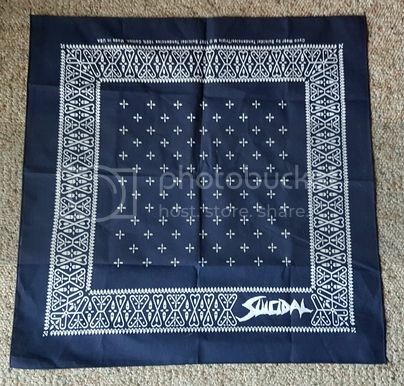 Not Priest but this just in today....New Suicidal Tendencies Cyco bandana! Yeah, boy!